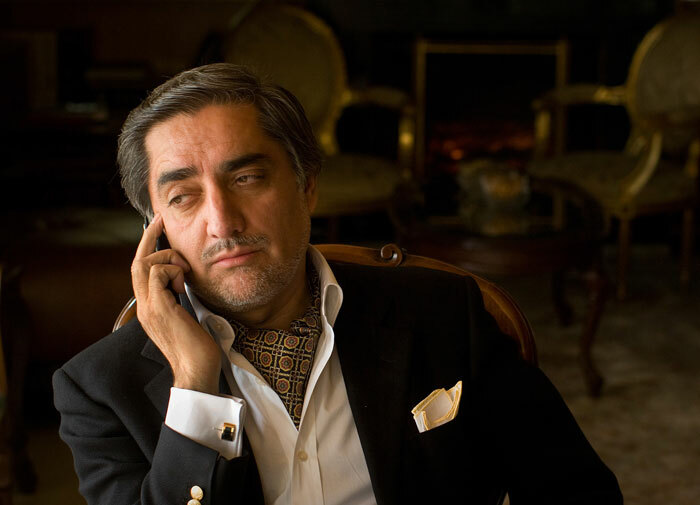 Afghan presidential candidate Abdullah Abdullah had a narrow escape in Kabul today, as he survived a bomb attack that killed four people, police spokesperson Hashmatullah Stanekzai stated. As the election, in which the former foreign Minister faces World Bank economist Ashraf Ghani Ahmadzai, is scheduled next week, the attack has sent shock waves across the region. Abdullah Abdullah won most votes in the first round of the election and faces former in the runoff on June 14. A suicide bomber and roadside explosive struck the vehicles as Abdullah transited between campaign events, Stanekzai said. Abdullah was foreign minister under Hamid Karzai.